Originally set for release next year in the slot now held by Marvel Studios’ Ant-Man, Warner Bros. Untitled Batman/Superman movie promises to be one of 2016’s biggest releases. There had been talk of bringing these two iconic heroes together on the big screen for years, but with Christopher Nolan’s The Dark Knight Trilogy wrapping up before the release of Man of Steel, many fans assumed that they would be waiting for a very long time to see this happen, especially as we’ve heard very little about a Justice League movie. Here, we’ve compiled not only a list of things you need to know about the movie, but also our own thoughts on the comic books which will likely influence Zack Snyder’s highly anticipated release and a recap of some of the biggest announcements which have so far been made in regards to Batman Vs. Superman. As always, we’re sure you all have your own thoughts on these selections, so be sure to check them out below and then let us know what you think in the usual place! 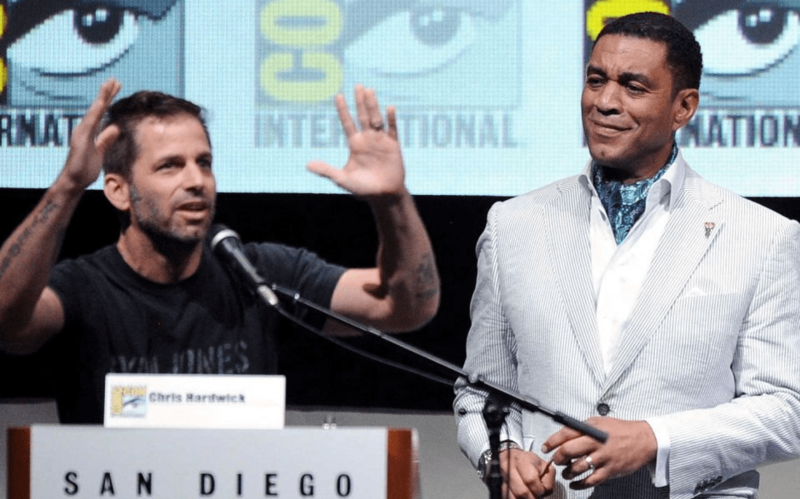 That is what the impressively voiced Harry Lennix read out at the Warner Bros. panel during last year’s San Diego Comic-Con, something which many fans in attendance instantly realised the significance of before the logo above was displayed on the screen. It’s a quote from Frank Miller’s The Dark Knight Returns, and while the movie won’t be based on that celebrated story arc, it will apparently serve as an influence for Zack Snyder’s movie. The director is a big comic book fan, and the fact that he’s turning to this type of material for inspiration is very welcome news indeed.